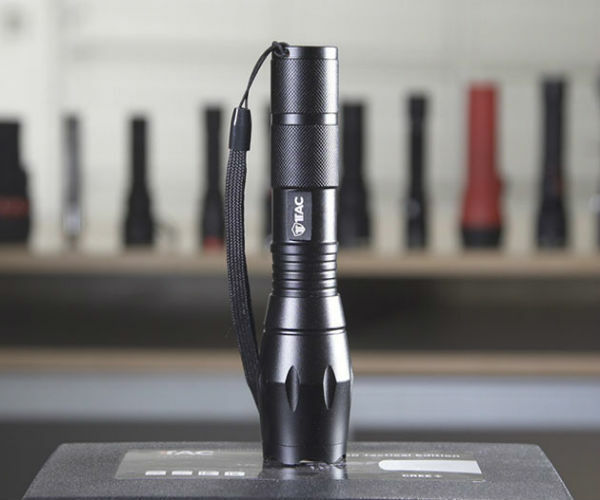 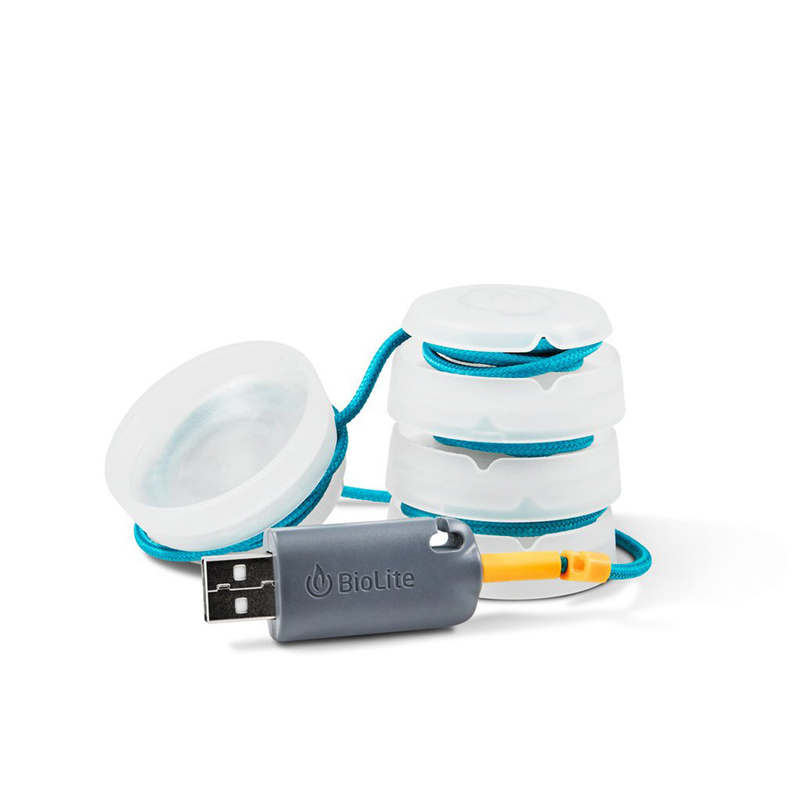 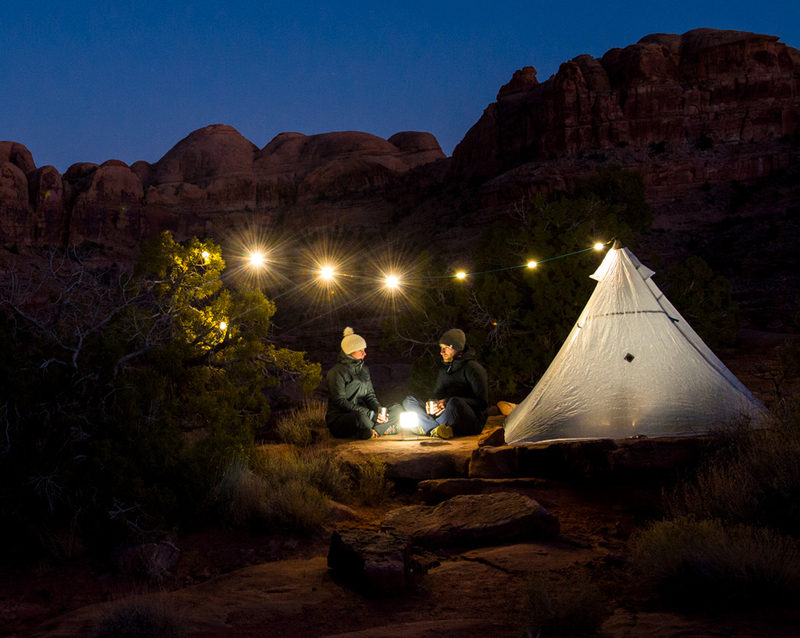 The latest additions to BioLite’s USB-powered packable lights. 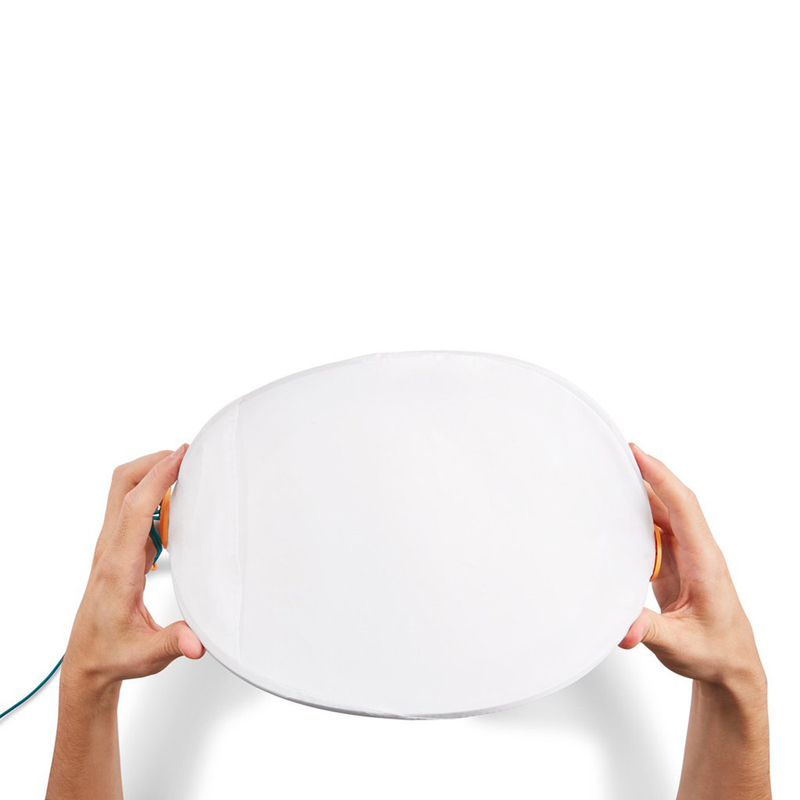 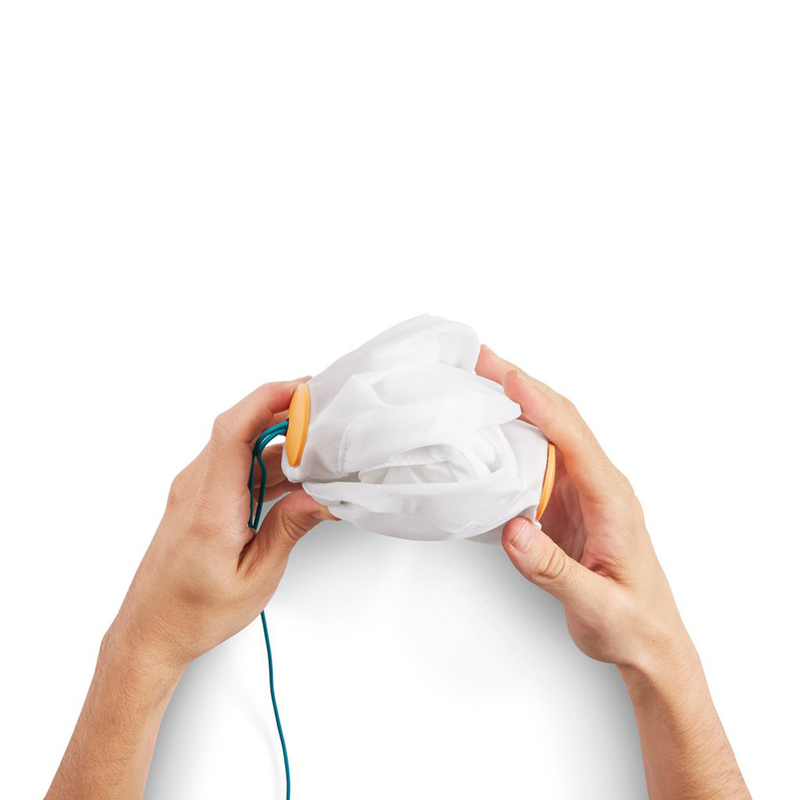 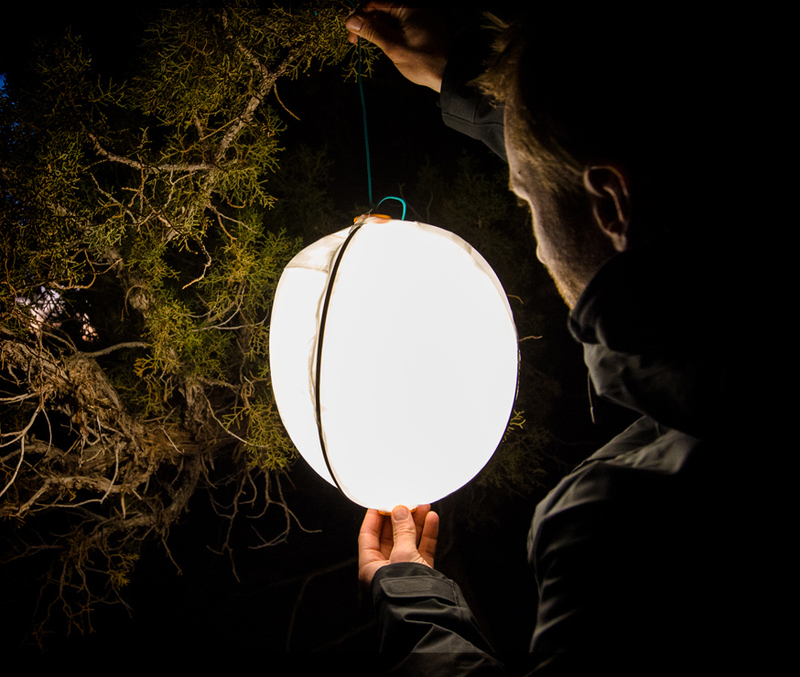 The Mini comes with four small lights, while the XL is one lantern in a clever collapsible diffuser. 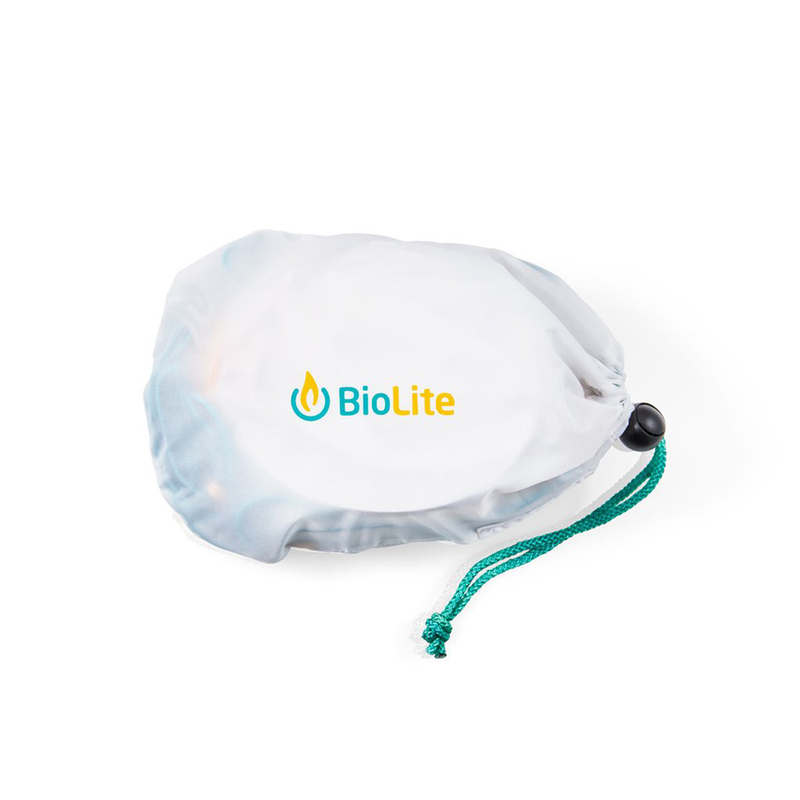 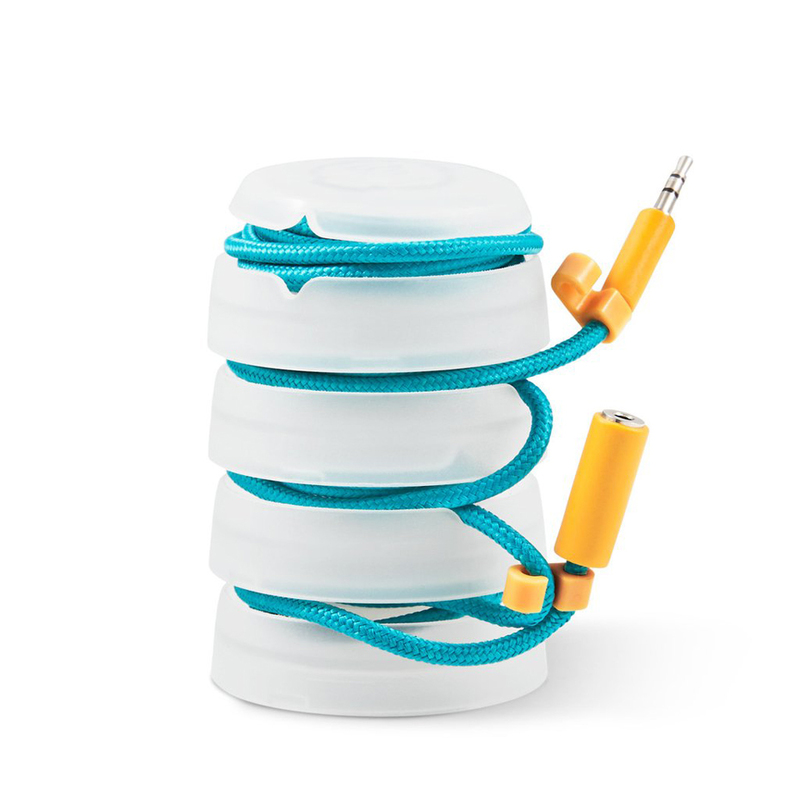 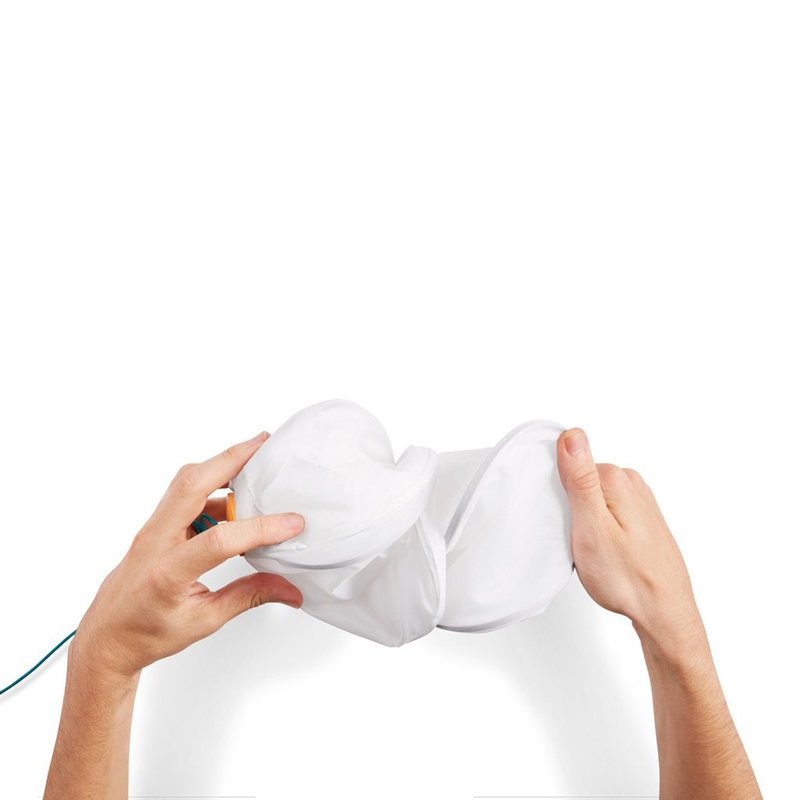 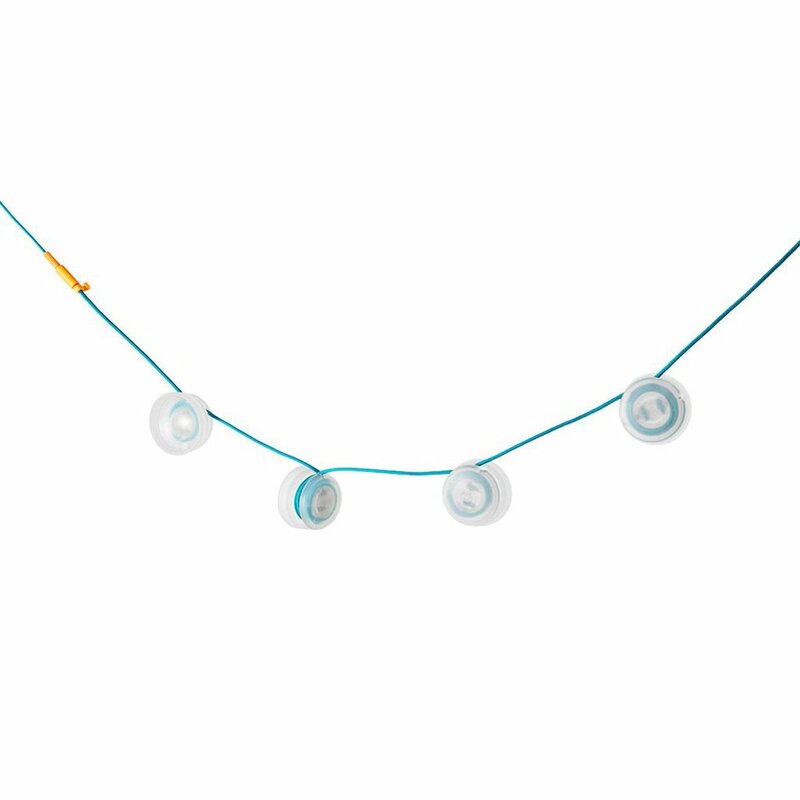 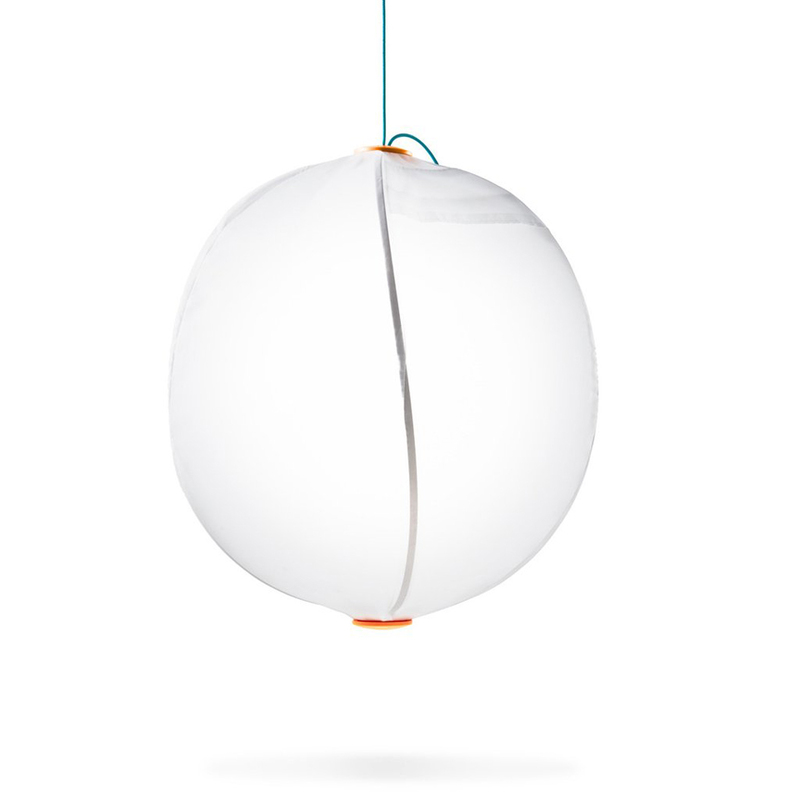 Both can be daisy chained with other SiteLights and can be dimmed when connected to one of BioLite’s lanterns.